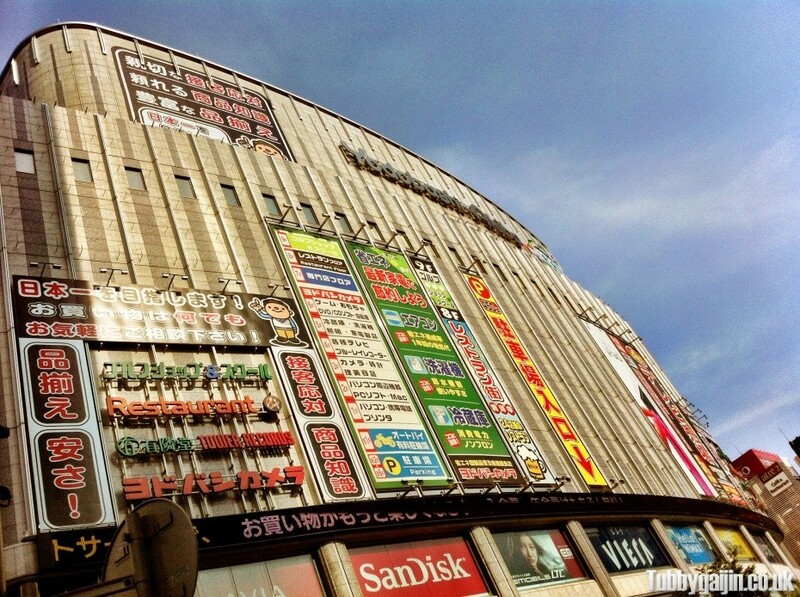 As well as my Yamanote full loop yesterday, I also had a great time strolling around my spiritual home! 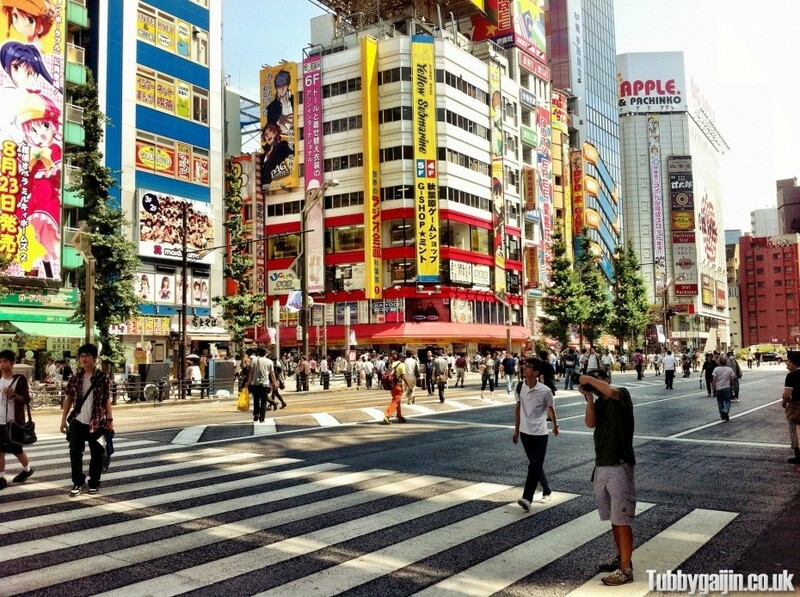 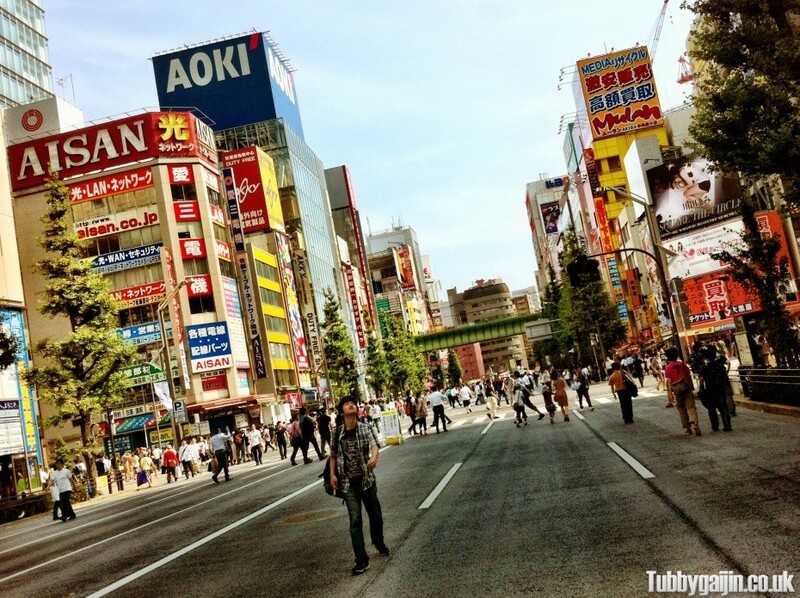 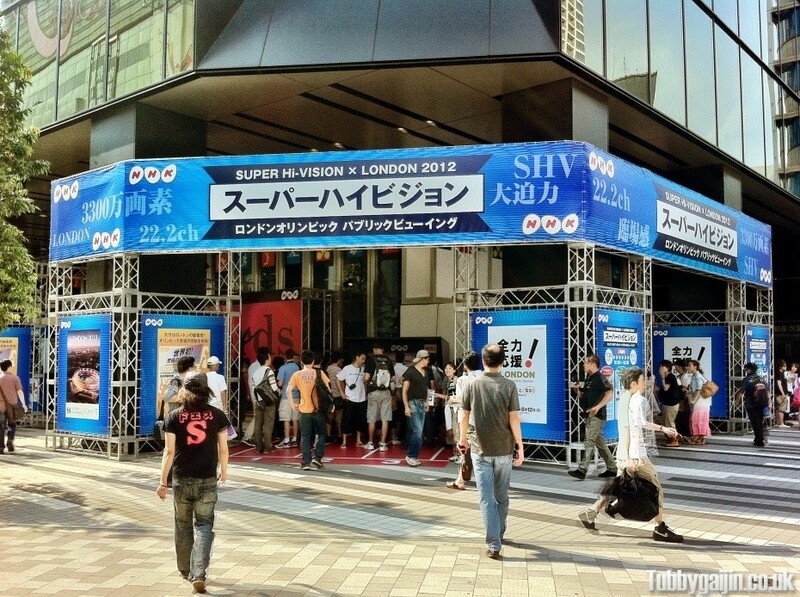 Sunday is a great day to visit Akiba, as the main street is closed to vehicles from 1pm to 6pm(5pm Oct – Mar). 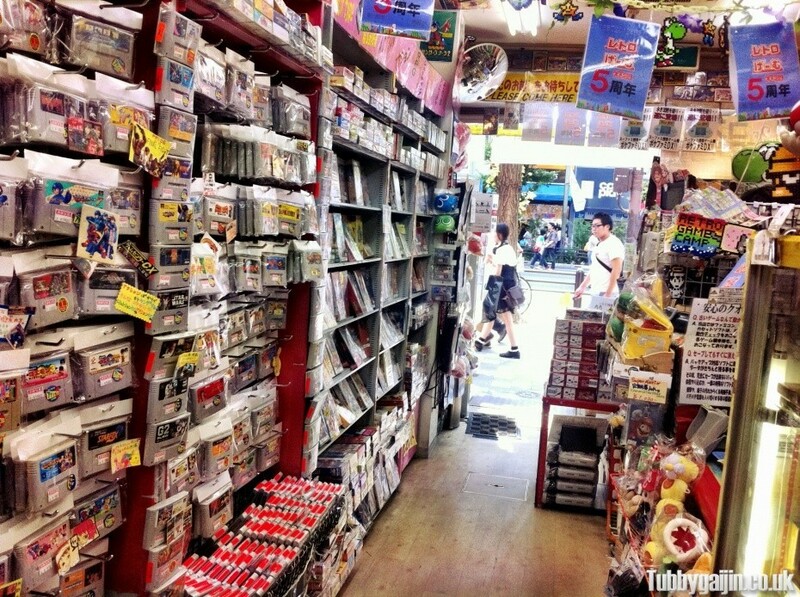 Headed over to Super Potato for some retro gaming goodness! 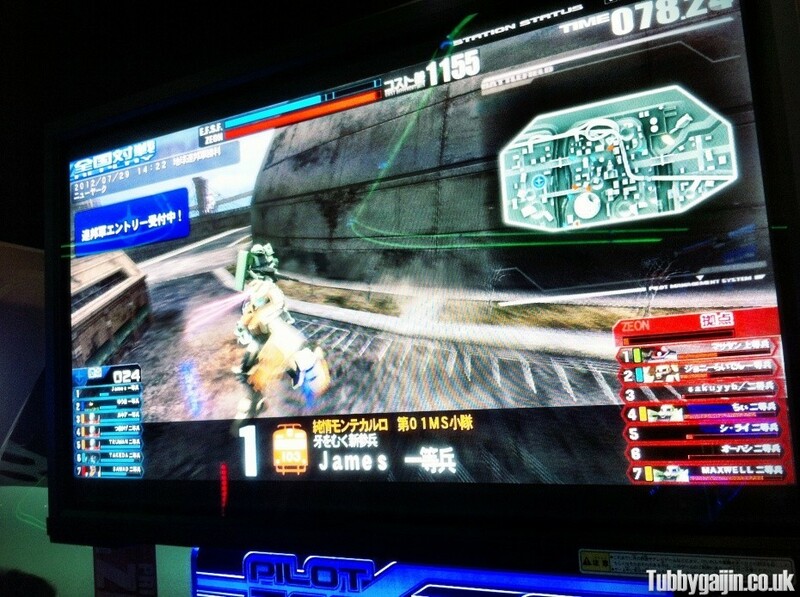 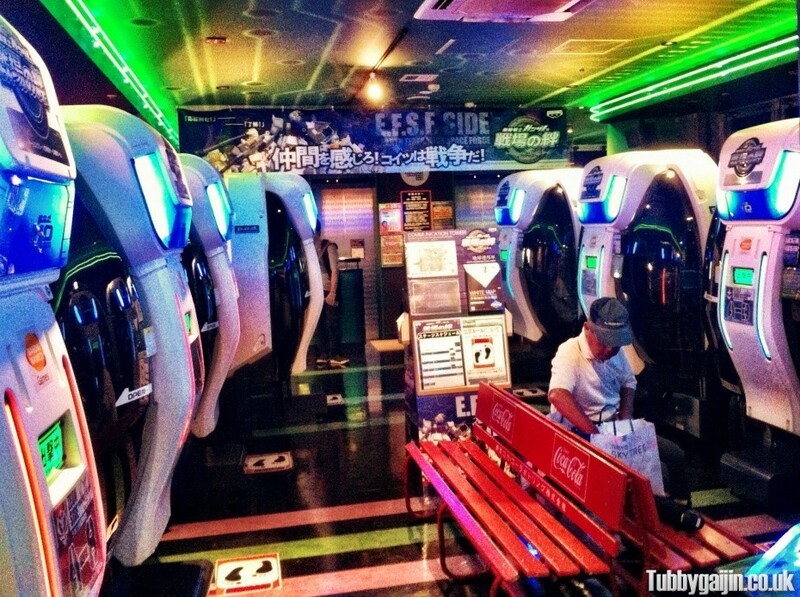 Arcade time for a bit of Gyrozetter, Gundam Extreme Vs and Senjo no Kizuna! 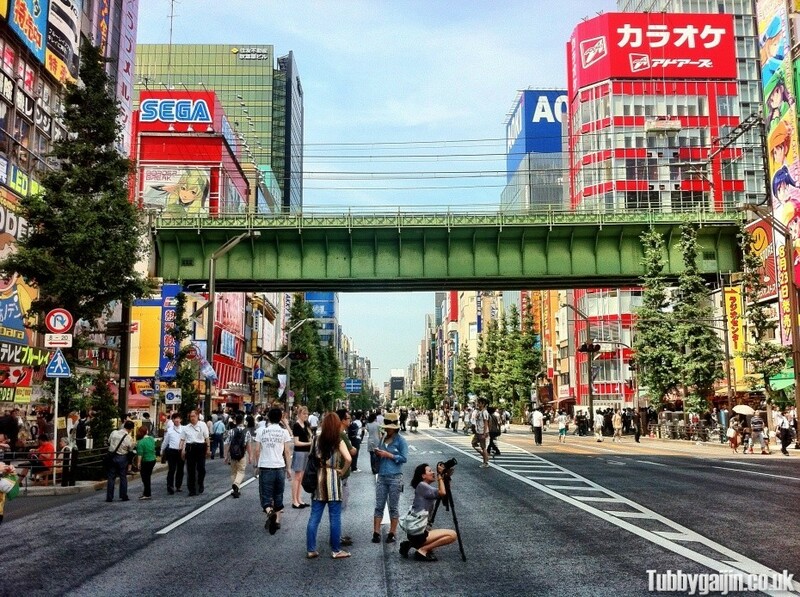 Today though, it was a documentary on the construction of Tokyo Sky tree, still very interesting. 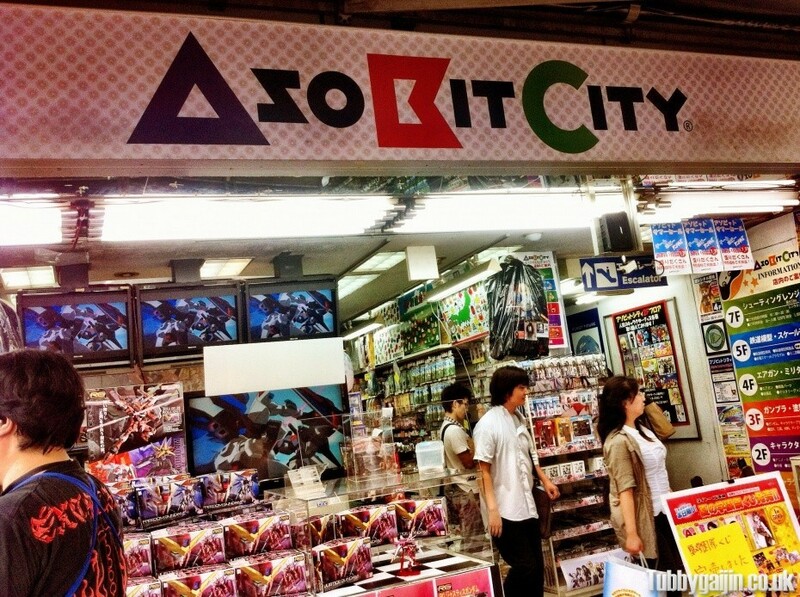 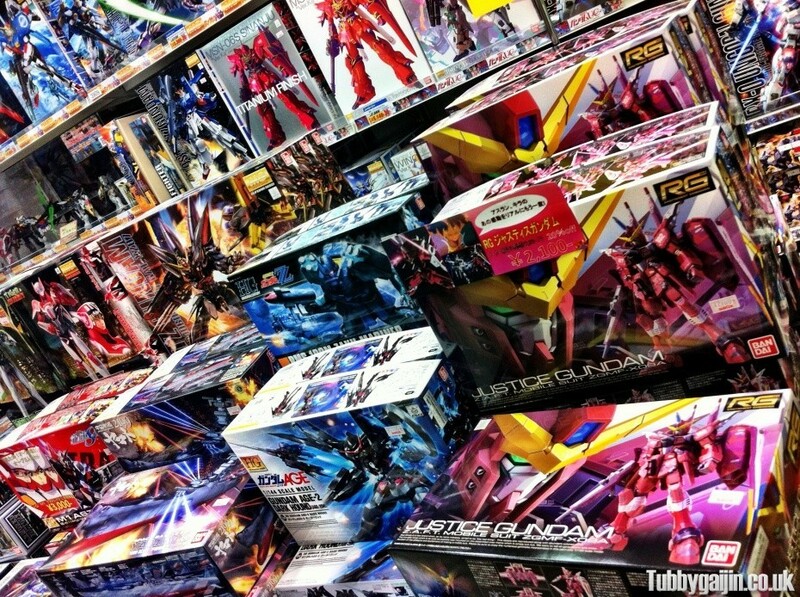 Asobit City for Gunpla browsing! 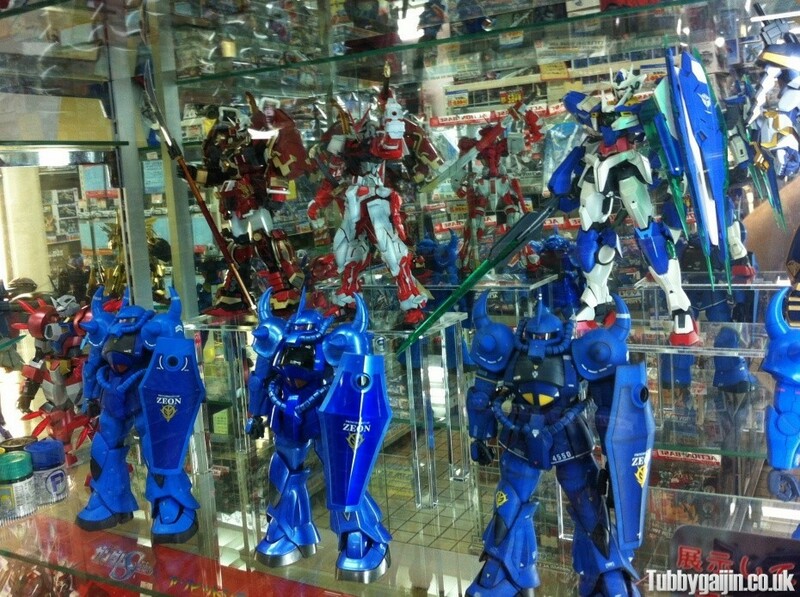 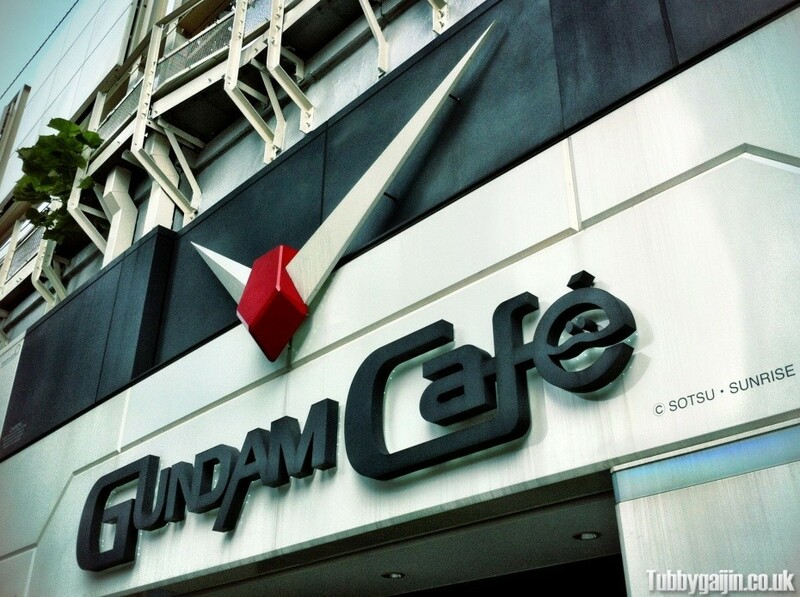 Justice Gundam is the latest Real-Grade release, came out on the 28th. 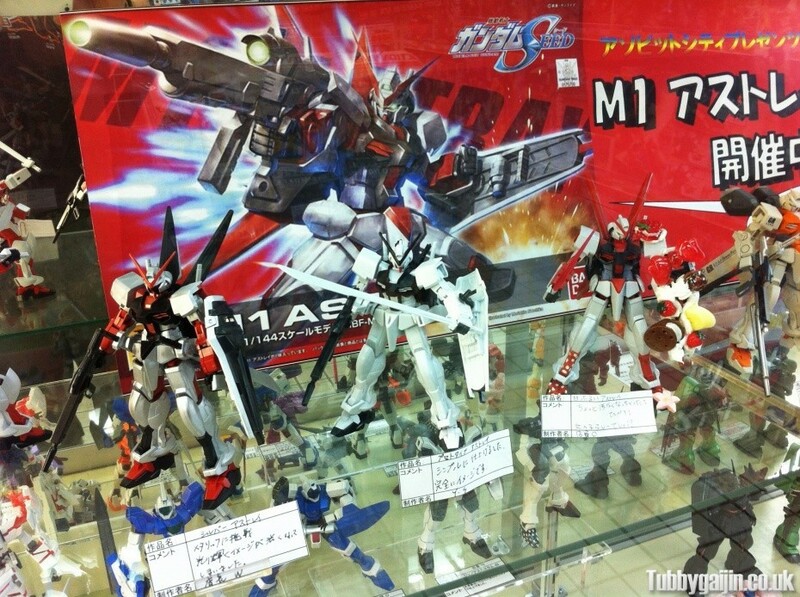 Modified M1 Astray kits, there were lots of these – really impressive work! 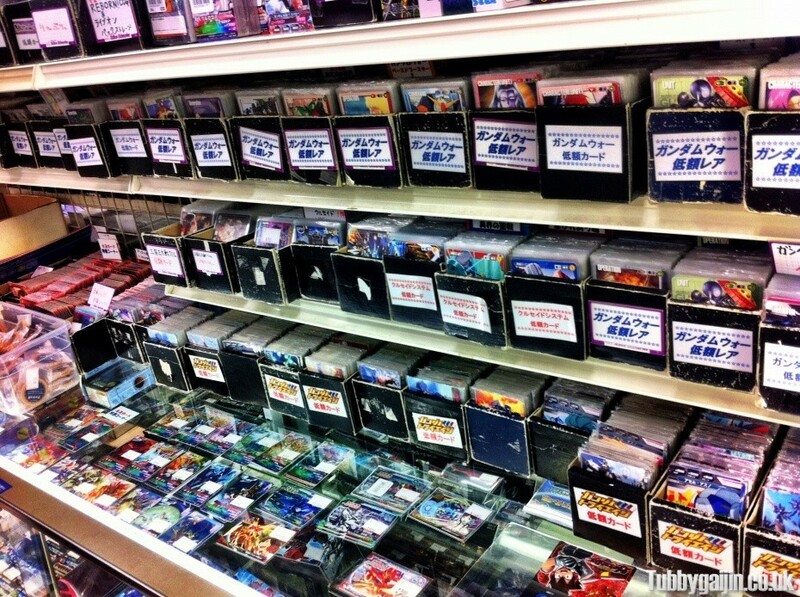 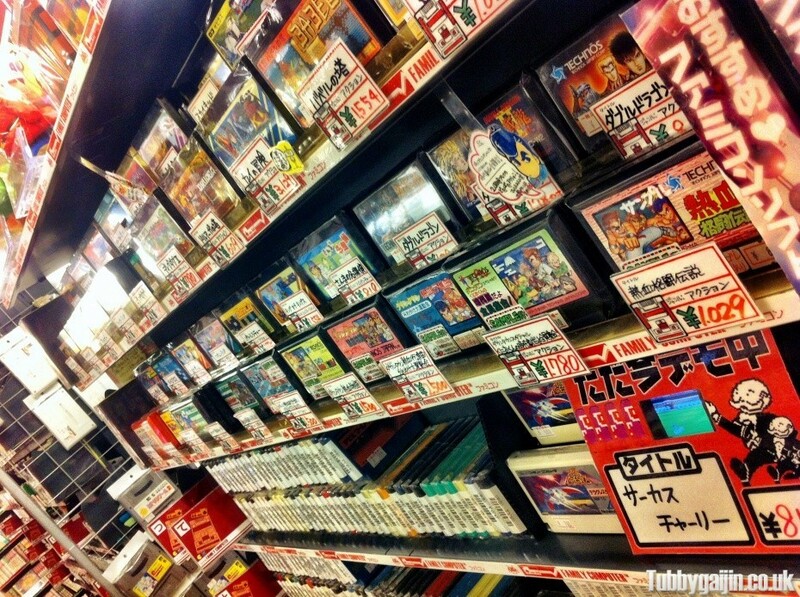 Game card trading shop in the Yellow Submarine building, where I’ll be trading in my Gyrozetter doubles! 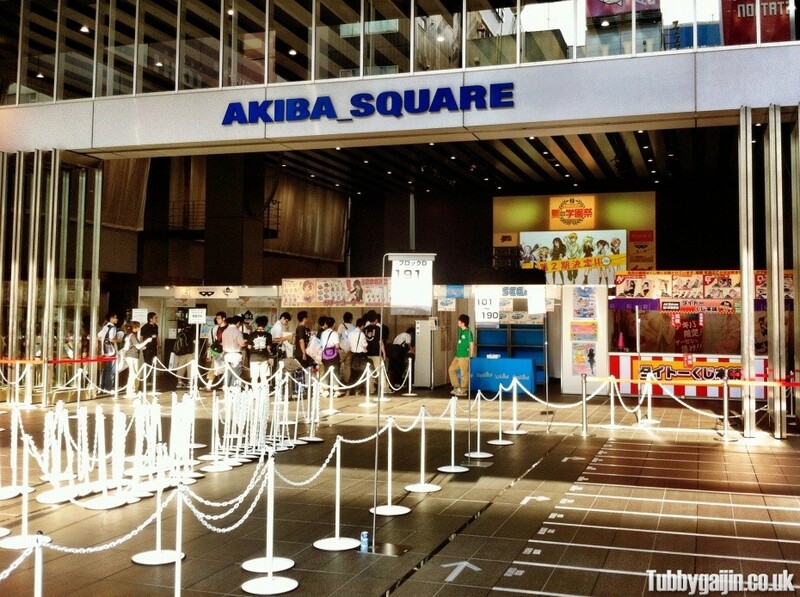 Akiba_Square in the UDX building, there was an event on, but it was ticket only. 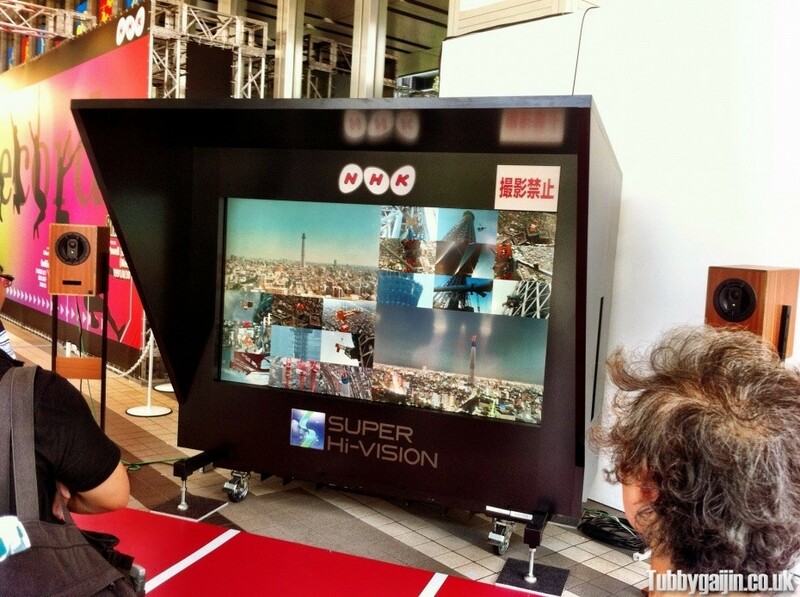 And of course, Yodobashi Camera, played around with a massive Wacom screen/tablet I will never be able to afford. 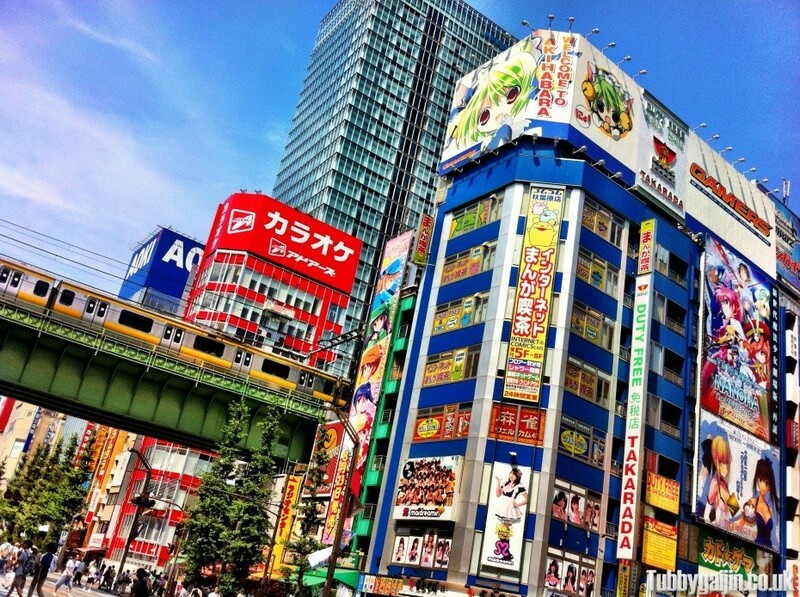 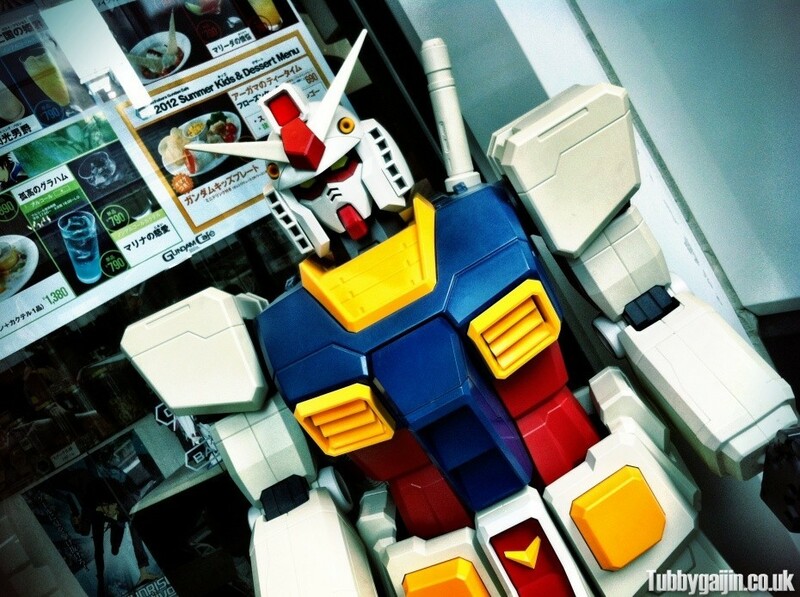 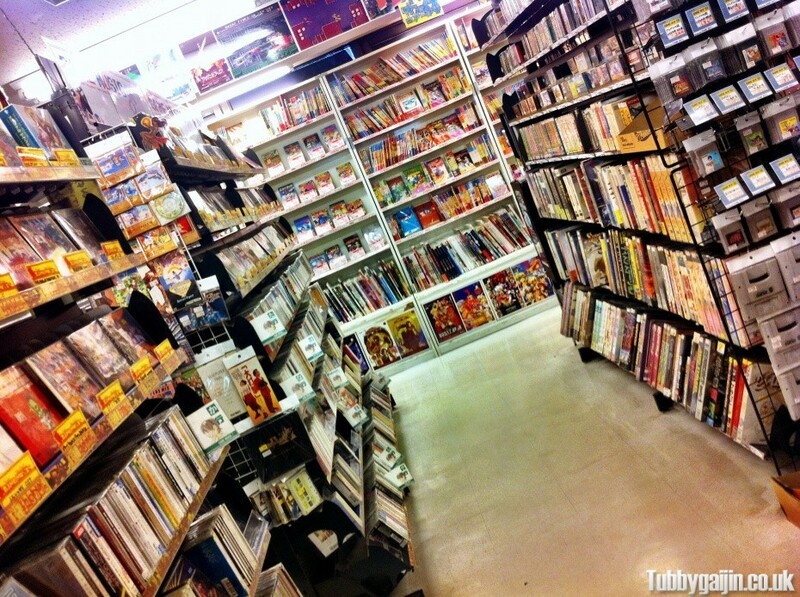 That was my lazy Sunday in Akiba, I didn’t really buy anything, but I still had an awesome time! 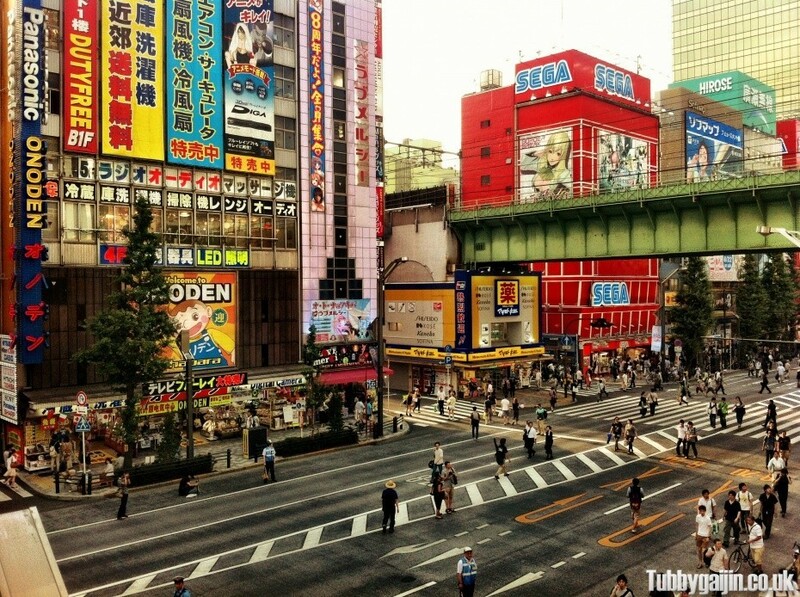 Lawson Ponta - What are they good for?